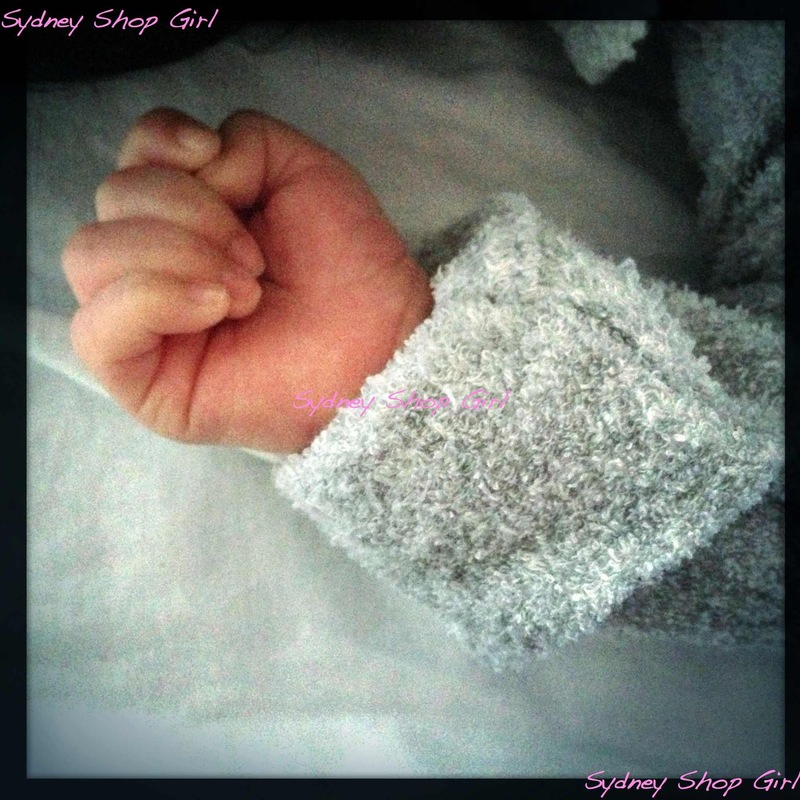 Sydney Shop Girl: Life This Week 12/2/2018: Who's A Worrier? My theory is that if it's been worried over, it won't happen. What if those pay per ride bikes people have taken to casually discarding on the footpaths where I live caused someone to trip over and hurt themselves? Or what if someone drove over a carelessly parked bike and ruined their vehicle's transmission? None of it is going to happen thanks to my worrying and the more practical actions of my neighbours who prop them up out of harm's way. What if I run out of my favourite food wrappings? Iwon't know that I've worried about it, created a shopping list and bought catering sized rolls that are now stockpiled in my kitchen cupboards? What if I miss out on whatever's at the end of the line I've joined? I don't actually have a good answer for this one because I'm too old to wait in line for 'free stuff' these days. Because that's just what it is. Stuff. That I have no use or space for. I'm one of those people for whom a baseline level of low-grade worrying is as normal a part of my day as breathing and just as reassuring. The 'worry' helps me be more organized, productive and objective about the minor ups and downs of life. Are you a worrier? What do you worry over? Do you feel that your worrying is productive? I'm a worrier for sure, and it can be good (spurring me to study before exams, work hard to get things done before deadlines) but bad sometimes too (keeping me awake, stressing about things that won't happen). I've found ways to cope with and manage it (mostly) over the years. Having a routine and something to occupy my mind is a big help, which is why I'm sitting at the computer now reading my fave blogs as we have a stressful day ahead and I needed a distraction before the boys wake up and it's go time! I definitely worry too much but it's part of my DNA and I've learned to work with it after many years of stress and angst. I do like your way of rationalising your worry - if you worry about it, it won't happen! I should use that myself!!! We have worrying in common SSG and I like the way you view it as a way to be organised. That is how I feel but I like to be prepared and know what I'm doing. Have a great week and do something fun! I'm far too lazy to queue for free stuff as well. I'd rather pay and buy it at my own time/pace/space!! That's a cute drawing of you, SSG. I'm not a worrier in my family. When something makes me feel worried, I look for facts, what I can act on, and calm or entertaining distractions. I like your way of looking at it. That the worrying helps you be more organised and productive. I'm a worrier but when I write things down and get them done, I find I have less to be worried about! The cling wrap has been a blessing disguise since it made it's presence on our grocery store shelves. Mom and I no longer use plastic wrap anymore because we are spoiled with cling wrap. I am a worrier too, especially since I became a mom. I've learned that what gets done is good, and not make a big deal with what doesn't. "I'm one of those people for whom a baseline level of low-grade worrying is as normal a part of my day as breathing and just as reassuring." YES! See! You get me. We are not worry warts at all. Just prepared. You reminded me of how much I would try to control everything and that actually nothing can be controlled other than our actions and reactions. As a principal, it was unfortunately this very thing that led to my health breakdown. Too many things I could do nothing about but that troubled me greatly.